The 85-year-old actress shared video images of a charred wall on social media after the weekend fire. She also tweeted thanks to the “marvelous” firefighters who tackled the “terrifying” blaze. The brigade said Collins was both checked at the scene but did not need hospital treatment. Webster Hall has operated as a venue since 1886. Prince Harry and Meghan, the Duchess of Sussex, have kept plans about their impending baby under wraps, but that hasn't stopped everyone in Britain from trying to guess the gender and name of their first child. If Britain's bookmakers are to be believed, it's definitely a girl – and Diana may well be one of her many names. The William Hill agency closed the betting on the baby's gender a few days ago after an “avalanche” of bets poured in from people convinced the royal couple is having a girl. Diana is tops the bookmakers' list as a front-running name – William Hill has put the odds at 4/1. Victoria, Alice, Grace and Elizabeth are close behind, while Albert, Arthur and James are popular guesses for a boy. • Airfryers and Instant Pots have received a lot of attention recently, overshadowing mainstays such as slow cookers and cast iron skillets. What are your go-to appliances to make cooking on a busy weeknight a breeze? Send your favorite kitchen appliances and why, along with your full name, city of residence and phone number to Jessica Garvin at jgarvin@jg.net by May 5 for an upcoming story. • What is your favorite part of spring in the area? Where do you love to watch flowers bloom? We want to hear about it for an upcoming story. Email Corey McMaken at cmcmaken@jg.net or call 461-8475 by April 25. Photos are also welcome. Among celebrity birthdays today: Singer Bobby Vinton is 84. Actress Ellen Barkin is 65. Actor Michael Gill is 59. Singer-bassist Jason Scheff is 57. Singer Jimmy Osmond is 56. Singer David Pirner is 55. 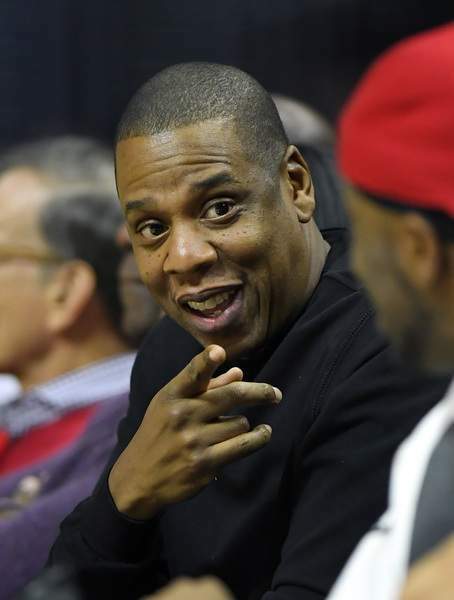 Actor-comedian Martin Lawrence is 54. 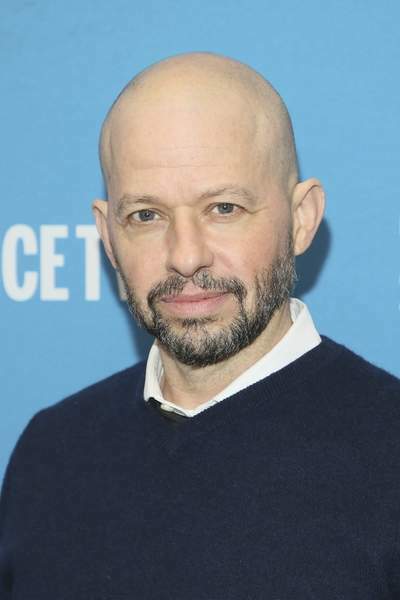 Actor Jon Cryer is 54. Actor Peter Billingsley is 48. Actor Lukas Haas is 43. Actress Kelli O'Hara is 43.